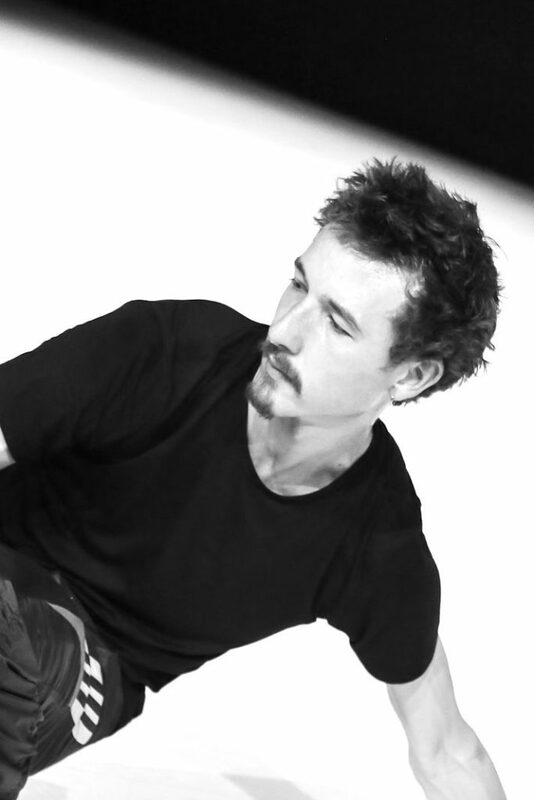 He is currently developing his work at the intersection of contemporary dance and Hip hop and Clubbing dances. 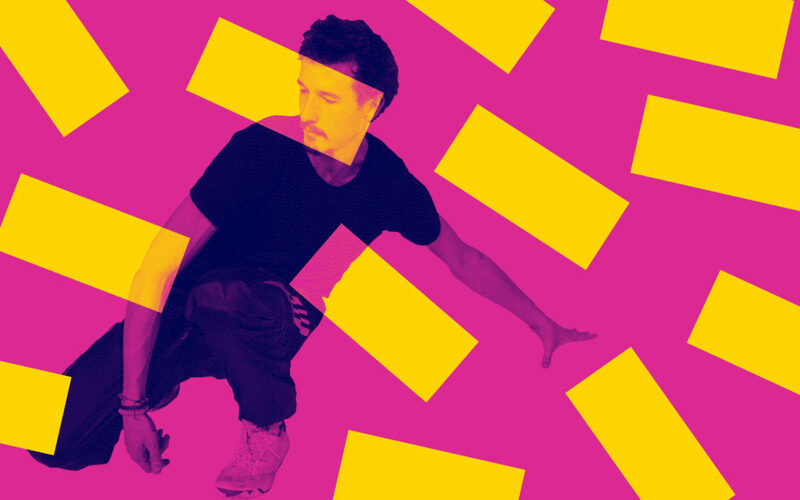 Particularly, he delves in the practice of House dance, seeking to unwind its organizing principles and uncover its potential interplay with the action of walking. Cassiel recently created the solo Farmer Train Swirl – Étude, that crystallised the research he had undertaken in the field of Street dances. The piece premiered during the End of Winter Festival at Kunstencentrum BUDA (Kortrijk) in February 2019. He is artist-in-residence in 2019 at La Ménagerie de Verre in Paris. In this context, he will create the piece Trails & Grooves, which will prolong and expand the research started in the solo. Trails & Grooves will première during the festival Les Inaccoutumés, at La Ménagerie de Verre in November 2019. As a teacher, Cassiel is regularly invited to give professional trainings and workshops, in dance studios such as DansCentrumJette, La Raffinerie, P.A.R.T.S. SummerSchool in Brussels and La Ménagerie de Verre in Paris.